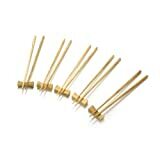 From The Earth has prepared a list of our fair trade gift items. It seems like each year it becomes increasingly difficult to find that perfect gift for....insert here the name of the person most difficult to purchase a gift for. Below we have some excellent suggestions, but feel free to share more ideas with us. Hand-Carved Olive Wood Chopsticks are a unique gift item for the Foodie in your life. Artisans hand-cut each olive wood kitchen item from a single piece of wood, bringing to life its warm earth tones. Olive wood has an intrinsic durability due to its interlocking grains, and tannic acids in the wood makes it naturally anti-bacterial. 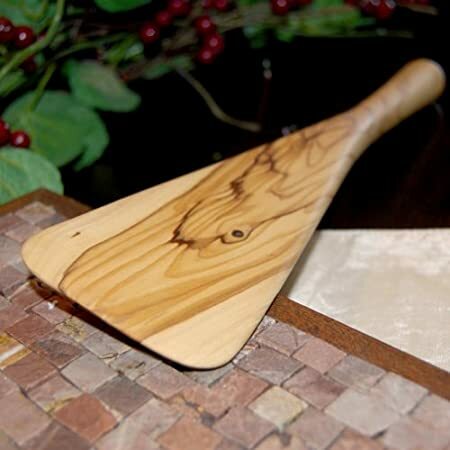 Although we have many Kitchen Items perfect for the chef in your life, these Hand-carved Mixing Spatulas are excellent for bakers, as they are sturdy and strong. We have jewelry for everyone! 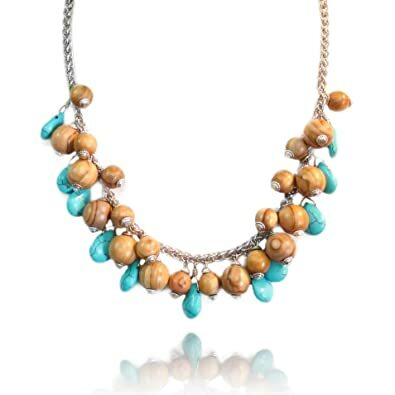 Here is one of the top sellers, the Cluster Necklace (but be sure to check-out the earrings and bracelet too). You know that person who always has everything together all the time? Yeah, you do have a friend like that. 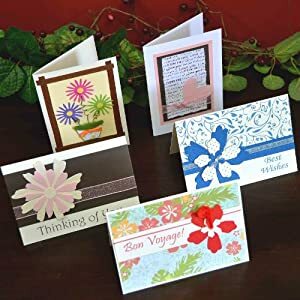 These Handmade Card Sets are perfect for them! Let's be honest, who else remembers everyone's birthdays and remembers to send a card for every life occasion? There are many more excellent fair trade gift items on our Amazon stores (US, UK). Remember, behind each From The Earth product, there is a valuable life. Happy shopping!